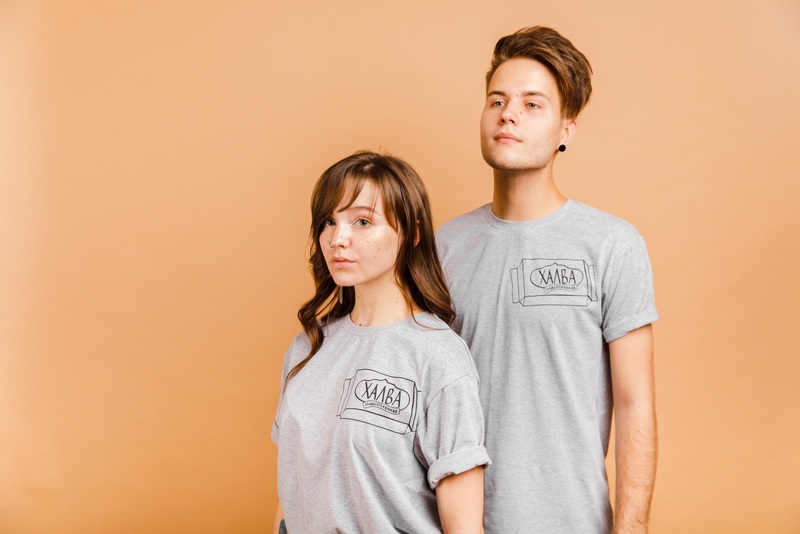 In our online store you can find vegan t-shirts and place an order. We made our t-shirts with 100% cotton and high-quality print. 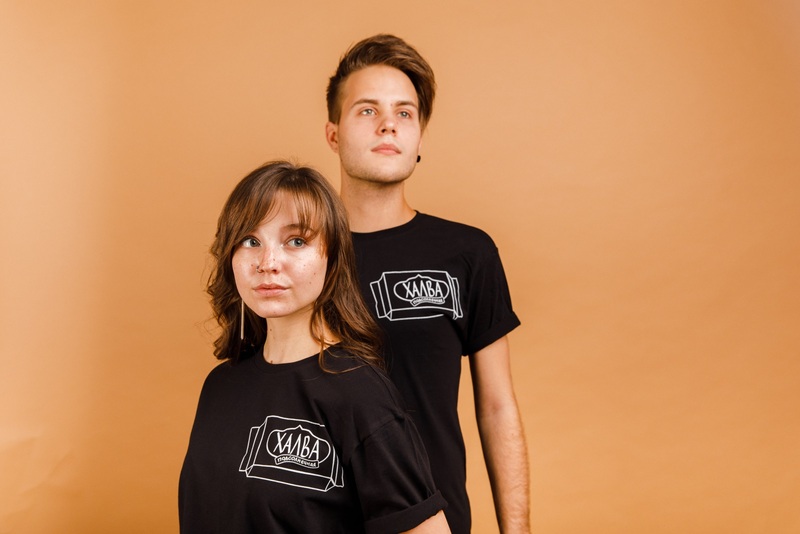 It’s good day to buy a vegan t-shirt!